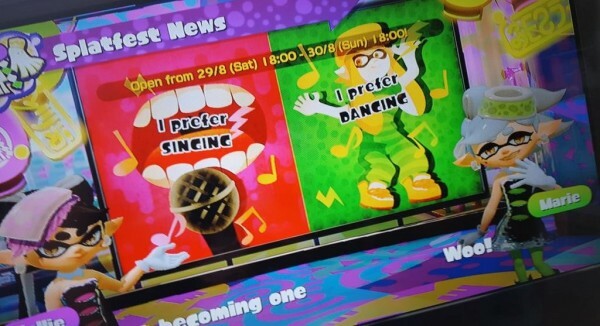 European Splatoon players are being asked to choose between singing and dancing in the next Splatfest. This doesn’t sound near as exciting when you compare it to what North American player can pledge allegiance to: Autobots or Decepticons. Both Splatfests will run concurrent next weekend August 28-29.